Author Veronica Roth’s dystopian sci-fi Divergent series comes to life on 4K Ultra HD via three releases, Divergent, Insurgent and Allegiant. So, how do they perform on the format? Are they trancendent, or putrescent? The story: Welcome to Chicago, post apocalypse. The population is now divided up into five factions that are based upon human virtues and, upon hitting their teenage years, the city’s young must decide whether to remain in their assigned group, or change to another – permanently. But some don’t necessarily fit neatly into one category – the divergent. 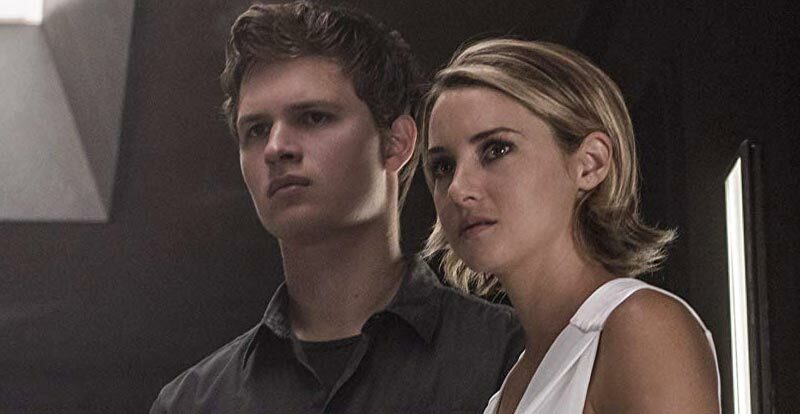 One such teenager is Tris Prior, and this is her story… as well as one of a great threat to the society in which she lives. 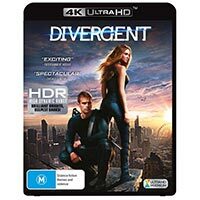 The 4K disc: Divergent on 4K Ultra HD has been sourced from the film’s 2K master, and the upscaled presentation has been bolstered by standard HDR. It isn’t the most colourful film, but the various whites, greys and blacks that predominate all scrub up rather well, and detail is pleasing for such a presentation. The included DTS:X audio track is a fabulous one, really letting loose when appropriate, and having fun with the placement of various sounds. All of this occurs while keeping dialogue nice and crystal clear at all times. No extras whatsoever are included. 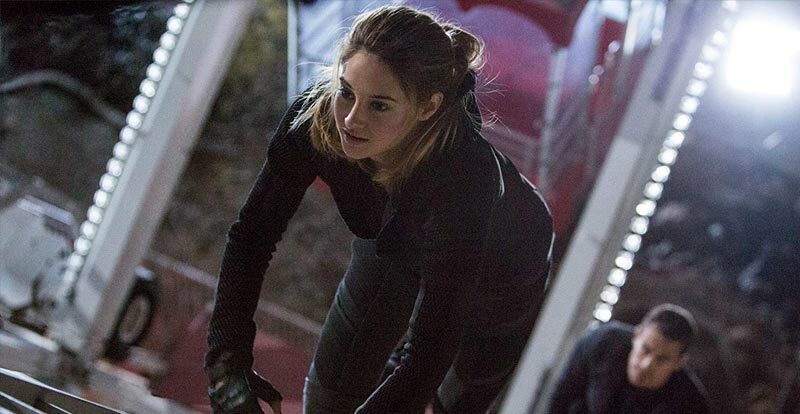 The story: Following events of the first film, Tris is on the run with Four, and they’re left searching for both allies and answers. Just why are the Erudite faction leaders so intent on tracking them down? 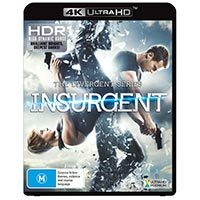 The 4K disc: Just like Divergent, Insurgent hits 4K Ultra HD via a 2K upscale that’s been given the standard HDR treatment. 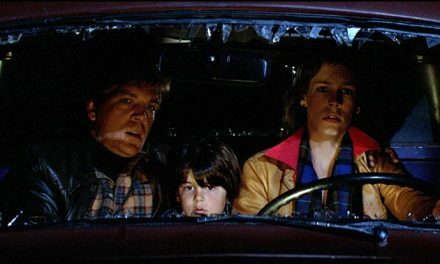 This one doesn’t veer from the fairly muted colour script, but does exhibit some decent detail both generally and within the movie’s various darker scenes. 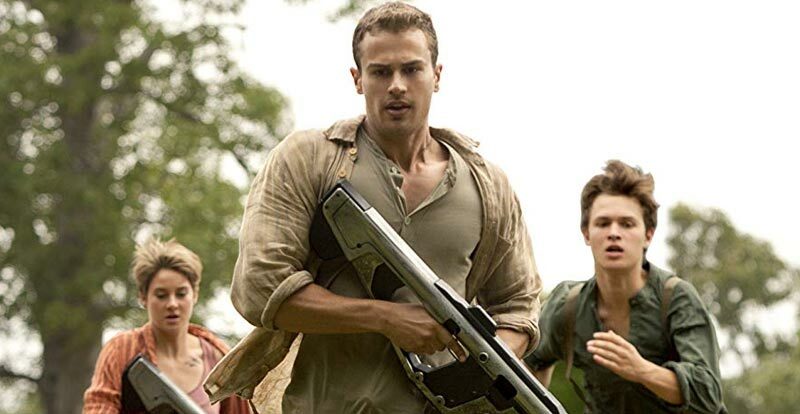 Unlike Divergent, Insurgent gives us a Dolby Atmos sound mix to wrap our ears around. If you’re somebody who likes to really feel your subwoofer doing its thing then you’re sure to love this bombastic audio mix. Once again, the extras cupboard is empty. 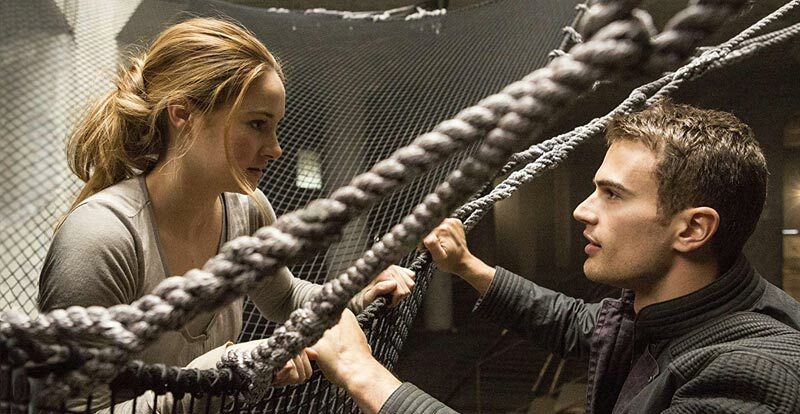 The story: Following the revelations of the second outing, Tris and Four must venture beyond the wall that surrounds Chicago, where they confront shocking new truths – and threats. 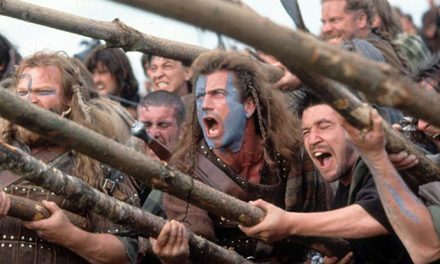 The 4K disc: Good news everyone! Allegiant was finished at 4K, and as such we get a native 4K resolution presentation on this here 4K Ultra HD release. 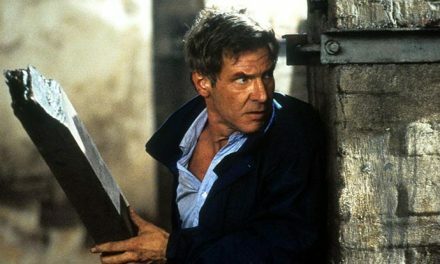 While the first two movies in the trilogy look good on the format, the extra resolution really makes this one shine visually – as does the included standard HDR treatment. 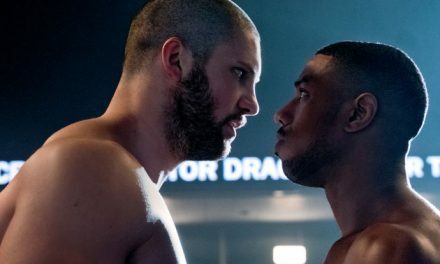 Detail is at a premium, and in all this is a superb example of why a native 4K presentation is generally preferable to a 2K upscale (although with many releases we’d naturally rather have the latter than nothing at all). Audio once again comes via Dolby Atmos, and we’re treated to another wonderful, big-sounding affair that sets the subwoofer loose, and artfully flings various objects about the soundstage with glee. Guess what? Like the other two releases in the series, there’s nothing in the way of included extras. PreviousNational Live Music Awards winners announced!